Gothic literature is delicious and deadly and lately I’ve been thinking a lot about it. It’s a literary form most people either love or hate. I fall in the love-it camp and I’m always hunting for great examples. I enjoy the old masters and finding new writers who rework the old tropes in fresh ways. I’m also thrilled when I find gothic examples on the big or small screen. Gothic literature is a subgenre of horror. It’s categorized by strong setting, heavy use of metaphors, prose leaning toward a literary flavor and a tendency to glamorize dark and foreboding themes of death, madness and evil. It often has a romantic component which favors themes of lost loves, and misguided or perverted attractions. Gothic is like a fine meal, rich like chocolate and complex like fine wine. It gathers nuance and beauty from the many layers of story detail and not necessarily through plot or character arc. I think it’s one of the hardest forms to write because it’s formulaic and people expect a writer to address the genre tropes. Yet, it’s also subtle and lyrical. If the writer goes too heavy handed the artistry suffers, and if they go too light they don’t invoke any reader response. 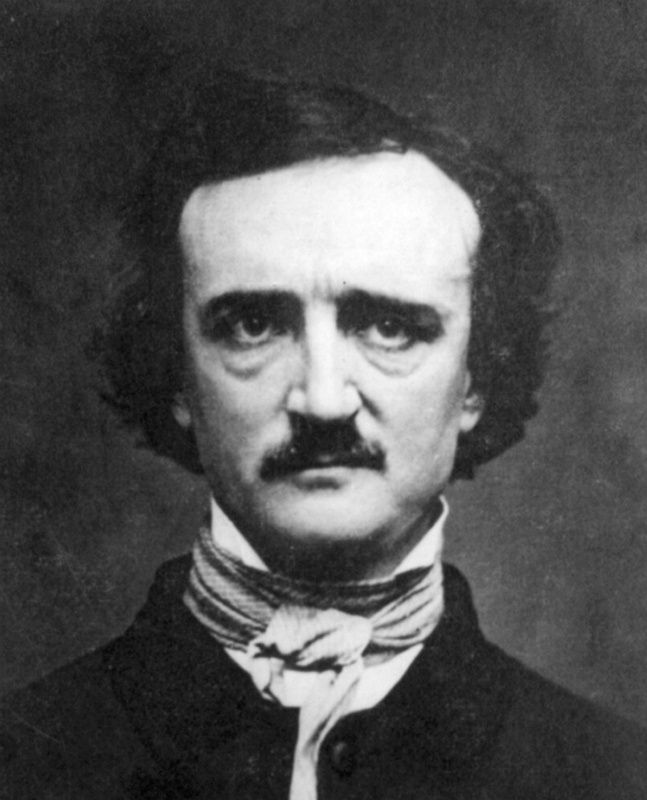 Poe was a short story master, any writer could learn a lot from reading his work. However, he’s one of many fine gothic writers. For a well constructed list you can check Goodreads, I’ll add a link below. If you want to study gothic you need to understand the key elements. These four aspects show up in almost every gothic work I can think of. So each one should get your full consideration if you want to craft a great gothic tale. Many gothic novels take place in a confined area, a small town, a manor house or a graveyard. The world building can be lush and opulent, or war torn and decrepit, whichever suits the story best. However, in both cases the setting needs to make the reader believe that under the surface something is not quite right. 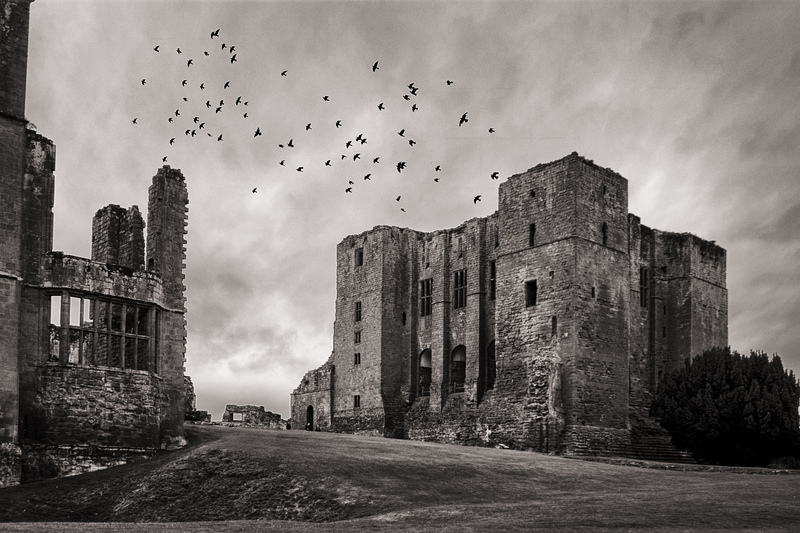 Castles dominated the early gothic works, but modern gothic is much more creative with the use of setting. Think dark, foggy, shadowed places, maybe studded with gargoyles. Gothic favors woman or children in peril. The protagonist is often isolated and cut off from their support system making them insecure and fearful of the unknown. Sometimes the protagonist puts him or herself in jeopardy by acting irresponsibly. In all cases the reader must believe something bad could happen at any moment. The quality of fear and mystery needs to cling to the protagonist till it colors their whole world view. Much of gothic literature plays off superstitions, urban legends, and folk tales. Some authors interweave historical facts into the story to give it a rich almost realistic feeling. There are omens, predictions, or prophecies that feed the current dilemma and the create a feeling of urgency within the protagonist to solve the problem. Especially if they must beat a ticking clock. Giving all the characters tortured pasts, and family histories drenched in foul play will help make for the perfect atmosphere for harboring evil. The gothic villain is special. Gothic loves big villains. They can be pure evil, a monster built for killing, or someone fighting his own inner demons. All the trope monsters are welcome in gothic, werewolves, vampires, and more. Or you don’t necessarily need a traditional villain, the story’s fear could be a product of madness, or some other misdirection of the facts. Sometimes the villains are just misunderstood and a few words can prove their innocence. Or the guilty party might be someone unseen until the bitter end. Gothic villains are often tragic, drenched in their own pain, and we can’t help but feel sorry for them and empathize with their plight. Gothic fiction is a heavy subject, so it’s best done in small batches. Today I just wanted to introduce a few of the basic story elements and give some examples. Follow me over the next few week as I dig into gothic fiction. Read Part Two of Releasing your Inner Poe here. Looking for some gothic authors? Here are ten classics tales you can read right now. Or find just the right gothic novel at Goodreads. Read more posts by Robin here.